Welcome to Para-Az dot com, formerly a geocities-hosted page. So those links have forwarded you to this page. To get back on the course of that link, substitute 'para-az.com' for the 'geocities.com/dhlndsign' portion of the link you used. Research-material available during your visit in addition to supplies, hardware, tools and assistance. A person might wonder,,,, "Have they been watching us" Arch like a lizzard? 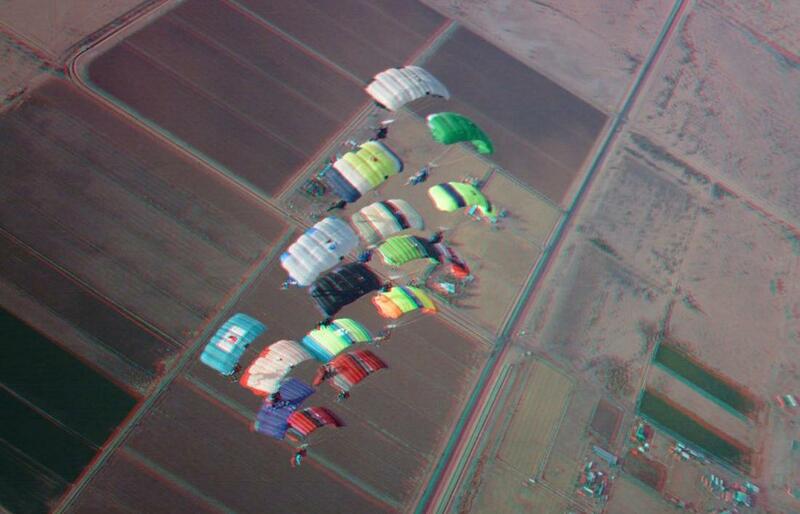 2011 started off with an awesome Crew Camp at Skydive Arizona and some of it got captured in 3D. Hail-formed crater features, just in the nick of time! Para-swap project, Pictures have been added from today's success. A return to the basics so flying--in the advanced method of sit-flying--can be accomplished with less struggle and frustration. V-sit, and get the most out of your tickets. If you arrived here directly, you'll find subject links below the next images. Lizzard Habitat brings results. yet also another human-caused tragedy. Sadly, Lizzards can't tred in deep cold water. the lizfamily has shown their commical side and patterns of behavior which are worthy of close investigation. These critters are amazing. Most recent 3D additions Tunnel time for 4 and a funjump video. VIDEO' you say? a lot of Balloon flights and jumps. See april's material at a new html page. 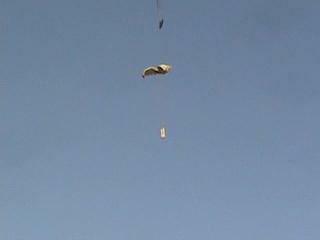 Brazilian National Record Skydiving Formation Completion, 84way, Ground to air view. Make your own digital 3D Viewer Make your own 3D pictures, its easy. Watch for wiggle images in these pages. You'll find that feature in the file menu once you've imported images. Any images in these pages created with SPM will have those letters in the image name. 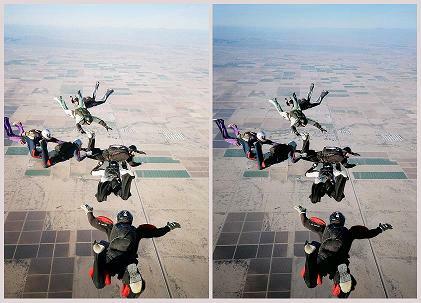 Click the image and you'll find 3D Freefall pics. science, innovation, activity, preventive care, politics, and personal views and observations. >>>-About the shutter-glasses viewing method for 3D. >>>-and for collectors of 3D film strips. Many great Truview stereoscopic film strip titles are on hand and may be sold from here to other conservators. to the cause through purchase of images or videos or getting your own taken or turn me loose on a project you have in mind. 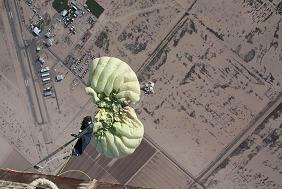 Ground to Air video samples can be found on youtube under user name skydiveazg2a. 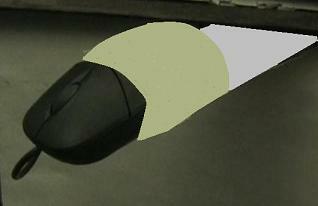 A new IS lens was purchased last year and improvements can be noted by comparison with older videos. A mobile/elevated platform capability is also used to get the shots from exit to impact.